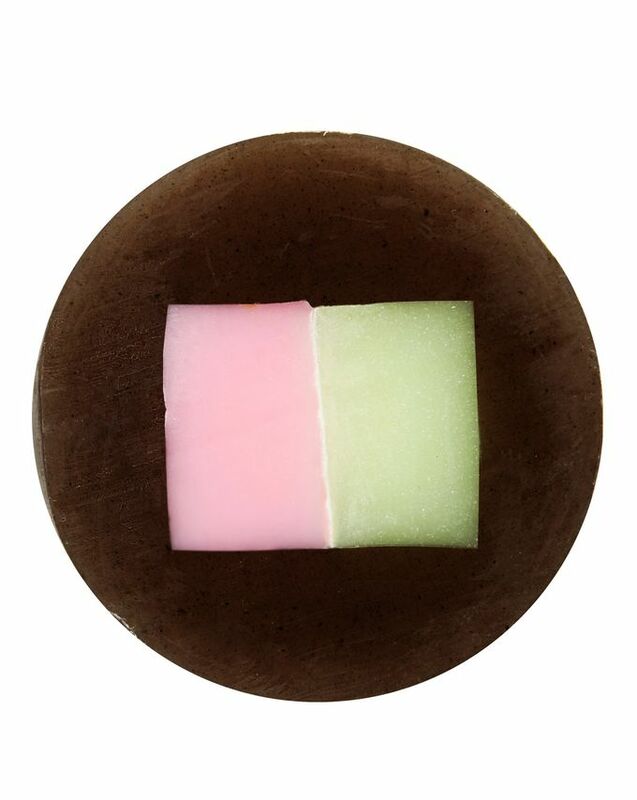 With this innovative blackhead-busting soap, you can bid goodbye to pore problems. Foaming with deeply cleansing bubbles – thanks to sparkling water – this superb soap effectively exfoliates, cleanses and tightens pores without leaving skin dry. Charcoal and cocoa add to the exfoliating action, while hyaluronic acid and coconut oil hydrate beautifully for a radiant result. Exfoliating and deeply cleansing skin to unclog pesky pores – without leaving a hint of dryness – Caolion’s Pore O2 Sparkling Blackhead Soap lets you regain control of your oily complexion. The clever formula is enriched with natural exfoliators – including charcoal, cocoa and sparkling water – to absorb and remove impurities. Alongside this, natural moisturisers – including hyaluronic acid, coconut oil, olive oil and shea butter – hydrate and calm the skin, so it’s left comfortably clean but still gorgeously soft and smooth. Work into a rich lather on a wet face then rinse thoroughly with warm water. Grabbed this to get free shipping and I’m so grateful for it. Does a great job of clearing out blackheads especially in the nose and lip creases. Definitely on my cult list. I grabbed this soap on a whim, and it actually did great at getting rid of my blackhead. It leaves kind off a itchy feeling same as using the blackhead patches, and it was so efficient.